CMP 3D printing offers customers the experience of producing innovative, economical components in minutes, at the fraction of the price. 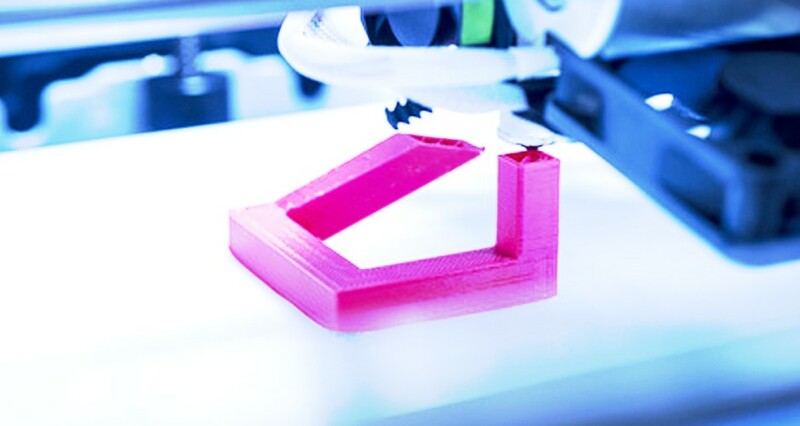 As an early adopter of the technology, both in marketing and application, CMP developed an entire department dedicated to 3D printing, titled 3D Plastics back in 2013. 3D plastics, which has now come back under the CMP group of companies, has R&D departments both in Melbourne, Australia and in Makati, Philippines, and is a fully functional 3D printing lab, providing rapid prototyping and digital manufacturing. Contact us below with your requirements.